Vegetable gardening is becoming more and more popular these days as people want more control over their food and where it comes from, as well as the desire to save money by growing more of your own food. Key to any garden plot is the soil, if you do nothing else, providing good soil will give you a good garden. Improving existing soil to be good enough for a garden though is rough. If you have a section of your yard you would like to be a garden, to turn that turf into garden would require significant labor, and even some machinery. All in all, it just isn’t the best way to do things. 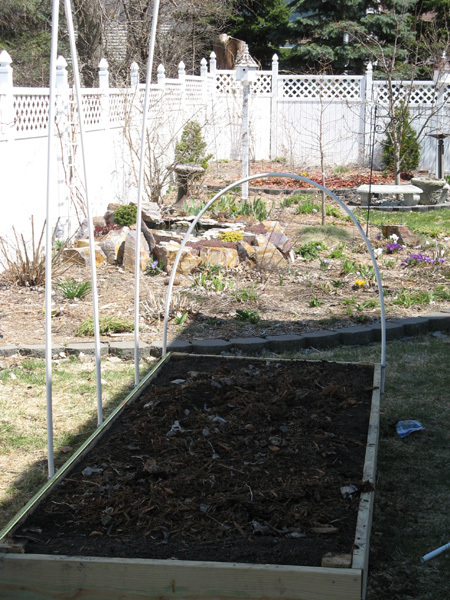 Most home gardeners with relatively small lots instead build raised beds. 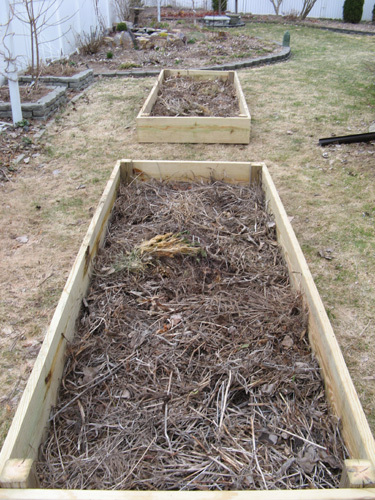 Raised beds offer a variety of benefits, they’re easy because you don’t improve the existing soil, you merely add soil on top. They warm up faster in the spring, they offer excellent drainage, and the quality of the soil you can add to them far exceeds any result you would get by trying to till up your existing soil. 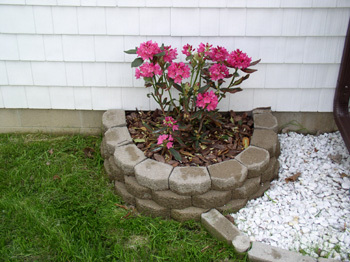 You can build a raised bed out of almost anything, an old tire, stone, brick, plastic, but the cheapest option tends to be wood (unless you have a free supply of old tractor tires). Since cost of food is a large motivator for someone to build their own vegetable garden, wood ends up typically being the material for choice for non-ornamental (ie, edible) raised bed gardening. You basically have two choices when choosing the type of wood you wish to use. Cedar, or treated lumber. Cedar is beautiful but is very very expensive and comes in smaller weaker cuts. Pressure treated lumber is perfectly safe, for more on why it is safe see this post on the safety of pressure treated lumber. It is also stronger, bigger, and significantly cheaper. 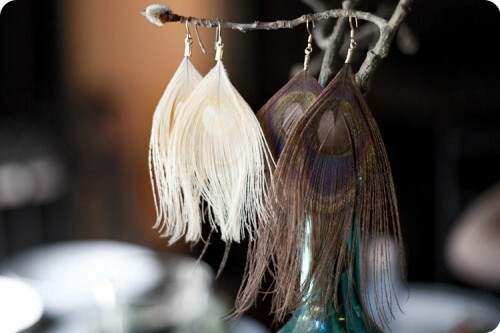 You could also use synthetic woods, such as those used for decking, but those are also very expensive. 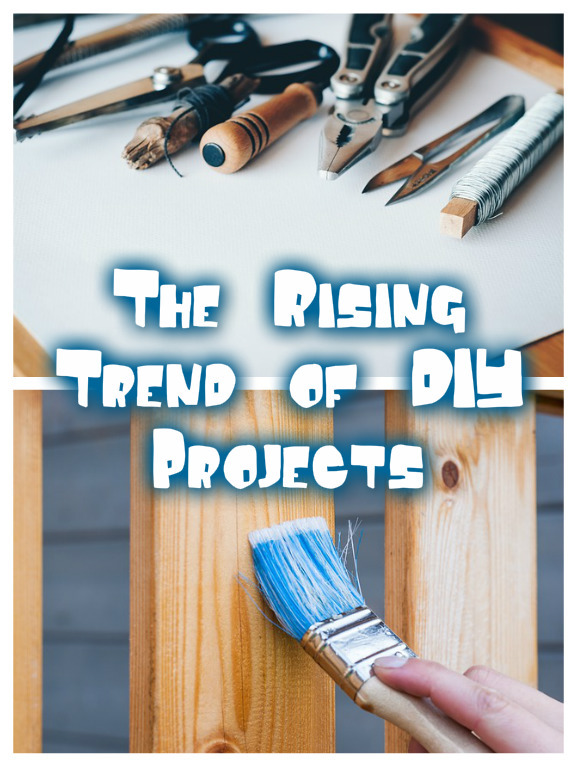 This post will use pressure treated lumber, and I recommend you do the same. This post will allow you to build two beds. 10×4. It is not recommended you exceed 4 feet for the width of any raised bed as it will become difficult to reach the interior to weed. 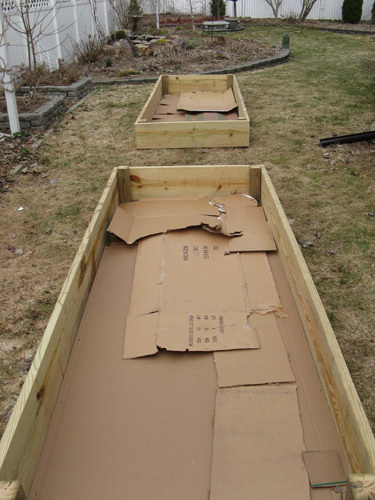 Layout your boards Fill with cardboard Add fresh organic matter Top off with compost Step 1: Cut the wood Pressure treated lumber is perfectly safe to use in the garden, but that doesn’t mean you want to inhale it, so work outside and wear a dust mask. Cut your 8 foot long 2×12s in half (do not cut your 10 foot long 2×12s). Cut your 8 foot long 4×4 into 8 1 foot lengths. Step 2: Do your layout Layout the boards in rough fashion where you want them to lay. You do not need to dig up any sod, but if you like you can dig up the sod directly under where the boards will be, just to a depth of a couple inches. 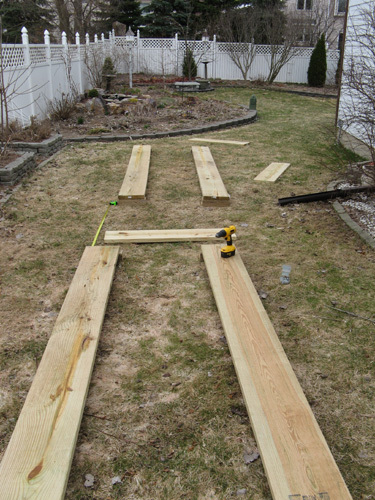 Assemble the boards by first screwing a 4×4 piece to the ends of your 2×12 10 foot pieces. The 4×4 pieces are your corner blocks. Then stand up the boards, using an assistant if needed, and screw the 2×12 4 foot pieces (you made when cutting your 8 foot lengths in half) to the 4×4s thus forming the ends of your box. 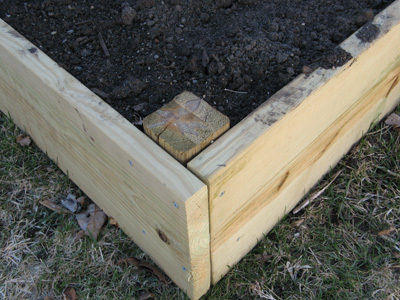 Your box is now done, it’ll be heavy but you can with effort slide it around if you need to reposition it, if your ground isn’t flat and there are gaps use a shovel to dig down the high spots to better sit the box. You do not need to anchor it, it is heavy enough to sit still (especially after adding the dirt), but if you like you may drive short bits of rebar into the ground next to the inside corners. Once you have it situated where you absolutely want it, move on to the next step. Step 3: Cardboard You now have a box filled with grass, this will not do. Lay down a thick layer of brown corrugated cardboard (the plain stuff), or newspaper. Either is perfectly safe to use in the garden and will fully decompose, but not before killing any grass below it. They’ll also provide compost and food for worms. Step 4: Yard Debris You have a perfect opportunity now to kill two birds with one stone. 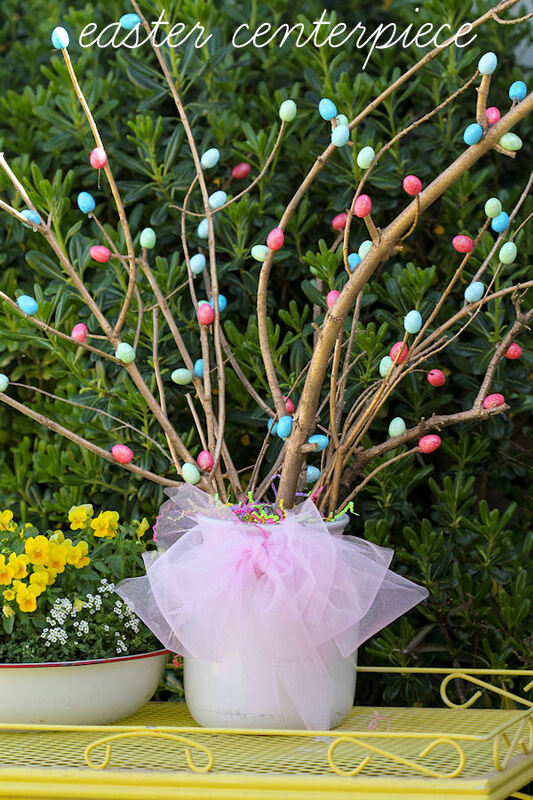 If there is any yard debris you want to get rid of, anything you’d normally compost, spent flowers, perennial or shrub clippings, kitchen scraps, grass clippings, you can dump it all into your boxes. The only caveat is if you add a lot of woody material also add a bag of blood meal to balance out the nitrogen. This material will slowly decompose once buried, feeding worms and providing the soil with nutrients way deep in the root zone. Step 5: Fill with Dirt/Compost I recommend directly using compost. Fill the boxes up with any compost you have, then at most garden centers you can buy bagged composted cow manure, do so and fill it up to the top. You could use regular top soil or garden soil, but compost is only slightly more expensive (pennies) and much more nutritious. It will not burn or harm or infect your plants, so go for it. You can also often get compost delivered by dump trucks from landscape companies. You will need around 100 cubic feet of dirt total, so you’re looking at a pallet of bags, or a single dump truck run.